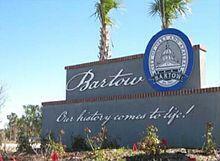 Are you a resident of Bartow, Florida and have a difficult to treat medical condition? 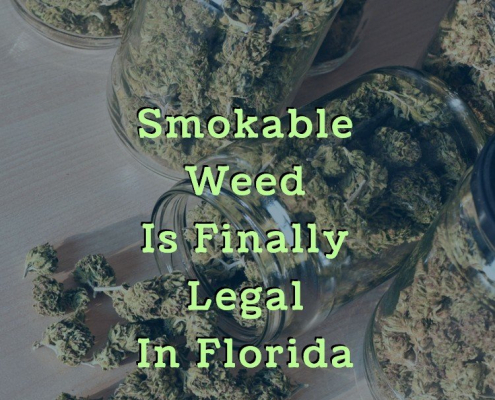 If so, the new Florida medical marijuana laws may work in your favor. Qualifying for medical marijuana is not difficult for residents of Florida. If you are at least 18 years of age and have a chronic medical condition, you may qualify. 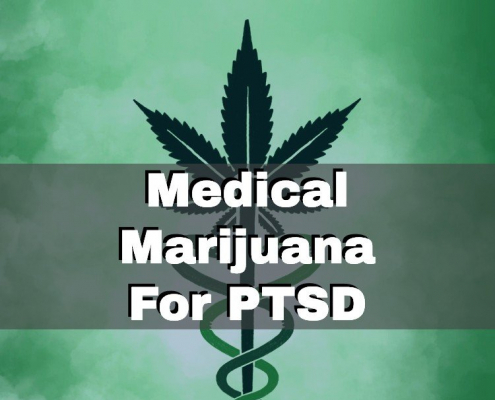 To find out for sure, visit a nearby medical marijuana doctor who will thoroughly review your medical history and determine if you have a qualifying condition such as cancer, glaucoma, epilepsy, or post-traumatic stress disorder. The doctor will also determine if you have tried other means of treatment that have not proven effective. Once your doctor has determined that medical marijuana is right for you, he or she will write a recommendation that you can then use to register with the Florida Department of Health. 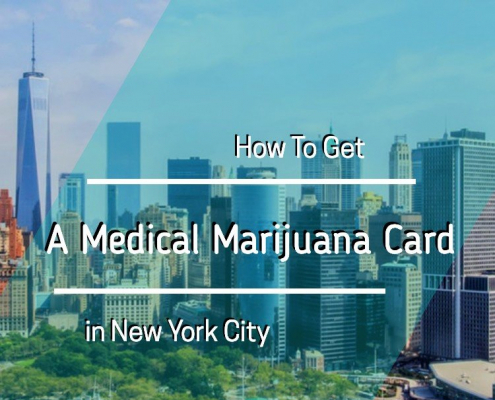 You will receive a state-issued ID card that will allow you to legally purchase medical marijuana from any licensed dispensary in the state. Though you can purchase from any Florida licensed dispensary with your ID card, most patients prefer to use a dispensary in their area. The closest dispensaries to Bartow are Surterra Wellness in Tampa. When you visit the dispensary, simply show them your ID card and discuss with them your medical history and current treatment needs. The professional dispensary staff will assist you in determining which strains and types of marijuana would be best for you, as well as how to correctly determine dosing. You will then be able to purchase the medical marijuana on-site and begin your treatment the same day. If you are a legal resident of Bartow and have a chronic and difficult to treat medical condition, you may benefit from medical marijuana. Schedule an appointment with a nearby medical marijuana doctor so they can go over your history and symptoms and offer a recommendation if marijuana is the right choice for you.